In the future, in a place called Satelite City, fourteen-year-old Cosmo Hill enters the world, unwanted by his parents. He's sent to the Clarissa Frayne Institute for Parentally Challenged Boys, Freight class. At Clarissa Frayne, the boys are put to work by the state, testing highly dangerous products. At the end of most days, they are covered with burns, bruises, and sores. Cosmo realizes that if he doesn't escape, he will die at this so-called orphanage. 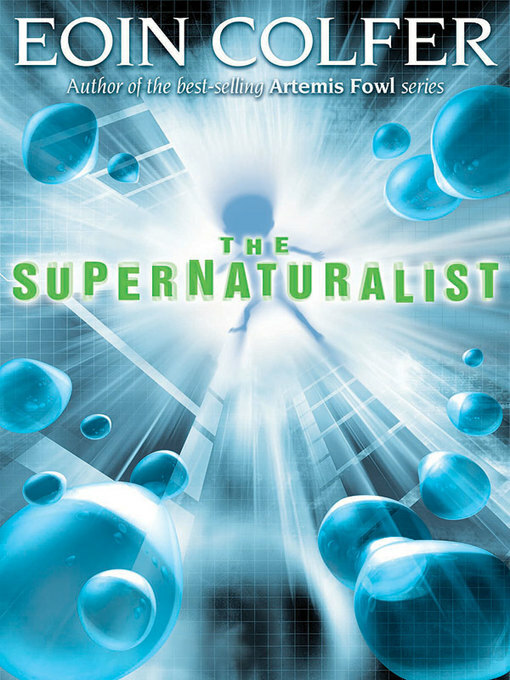 When the moment finally comes, Cosmo seizes his chance and breaks out with the help of the Supernaturalists, a motley crew of kids who all have the same special ability as Cosmo-they can see supernatural Parasites, creatures that feed on the life force of humans.